Hands free. Pockets aplenty. 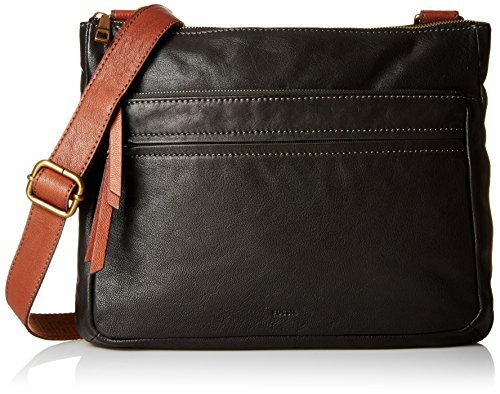 Our newest corey cross body is all zipped up and ready to go (go, go) in smooth leather and an adjustable strap. Get (tech) smart—this product is compatible with the iPad® air.